The Emoji. It’s typically a small image that people use to express themselves in some manner. It has slowly become a means of communication for those who use digital technology. Created and first used in Japan in 1999, the emoji has since caught on and is used a lot. Did I say a lot? Because the emoji is used a whole lot every day. In fact there is a site called emojitracker.com that tracks – in real time – the emojis used on just Twitter. Yes you read that correctly. There is a website dedicated to tracking the emoji use on Twitter by the entire world wide web. The number one used emoji on Twitter alone is this one ?, the “face with tears of Joy.” This little emoji gets used over 1.2 Billion (with a B) times each day. The least used emoji on Twitter, in case you are wondering, is this one ? the “baggage claim” emoji coming in at over 35 thousands times used each day – which from an airline point of view is a good thing. Emojis are not exactly new. In fact the use of visual means of communication goes all the way back to cave paintings 40,000 years ago. The exact reason for these cave paintings is not truly known, but we can make the assumption that people used paint on the walls of caves as a form of communication, documentation, time tracking, and religious ceremony. Humanity has been communicating in visual form for a long time – this form has just taken on various looks throughout history. The Emoji is among a list of many other forms of visual communication and connection. One cannot look through social media feeds without seeing posts with a picture, GIF, video or text with emojis included. In all honesty I realized that the emoji was becoming increasing popular as I saw more and more brands capitalize on the use within their marketing and branding. However, it was not until recently that, for lack of a better phrase, my mind was blown with the Emoji use in our society. 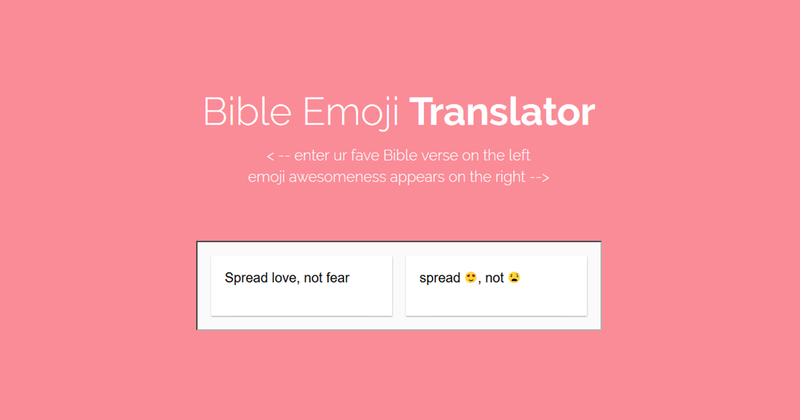 I was immediately amazed at what I saw, the Bible was emojified! This was just a taste at scripture coming to life via emojis. There were so many more scriptures to add and then I saw another post, a post about an entire Bible of scripture filled with emojis called Bible Emoji: Scripture for Millenials [sic]. It was on sale via iBooks and, yes, I did go ahead and spend $2.99. Check out one of the pages from Matthew 27:61 – 28:5 ? Now, did this $2.99 purchase of the Bible Emoji change my life and impact my salvation? Nope. Did this $2.99 purchase of the Bible Emoji make me angry that someone would do this to the sacred scriptures? Nope. On the contrary I think this is a great opportunity to dive into the language the culture is speaking, in a really fun way. However all this being said, what this $2.99 purchase did was make me appreciate how well I do or do not know the scriptures – and subsequently how well I do or do not know what the emojis mean. 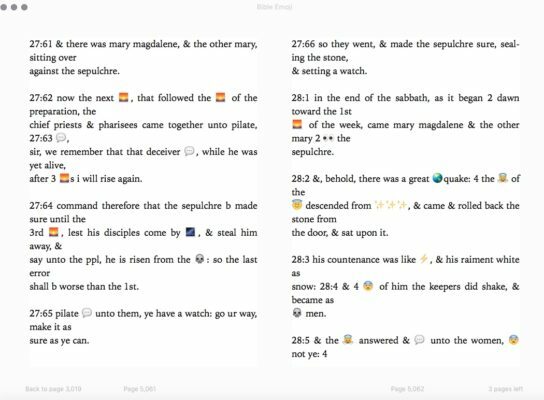 I was challenged in remembering what the “original scripture” was when reading through the emojified scripture as I had to figure out what the emoji represented in relation to the scripture. It was quite the task, but an enjoyable one. For the most part the entire Bible Emoji provided emoji filled scripture to read, minus the names of course and they succeeded in making Leviticus not too bad to read through. ? I thoroughly enjoyed looking at the Bible Emoji and reading through some of the scriptures. I will probably not use it as my Bible “translation” of choice when it comes to my daily studying, nor will I read from it as I preach on Sunday mornings, although that would be interesting. What I will do though is use it in my digital forms of communication every once an a while. Why? Because it’s fun and it is a way to connect and engage with others. I am pretty sure this Bible was not meant to be a sound basis of theology and study. I doubt that seminaries will have this as the preferred Biblical text used in classes for exegetical analysis. In fact on their website the creators of the Bible Emoji state: “Whether you live by it, despise it or just never read it. 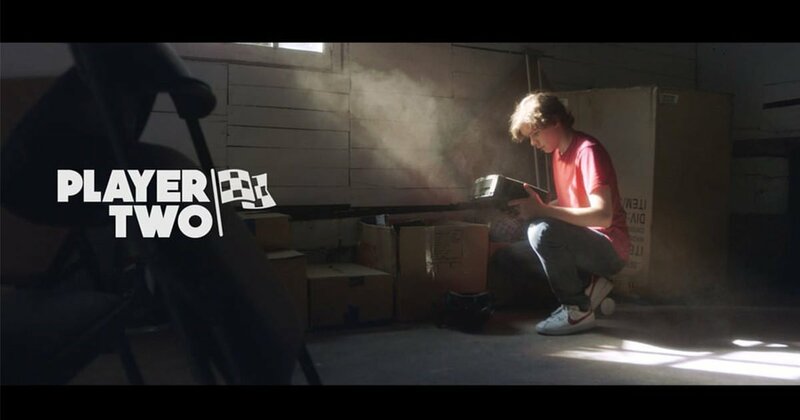 We think you’ll like seeing this very influential text… like never before. Hopefully we make you :).” Their goal is to show others the scriptures in new ways and to make us smile in the process. Well they succeeded in that for me at least. I will let you be the judge for you. I applaud the creators of the Bible Emoji. 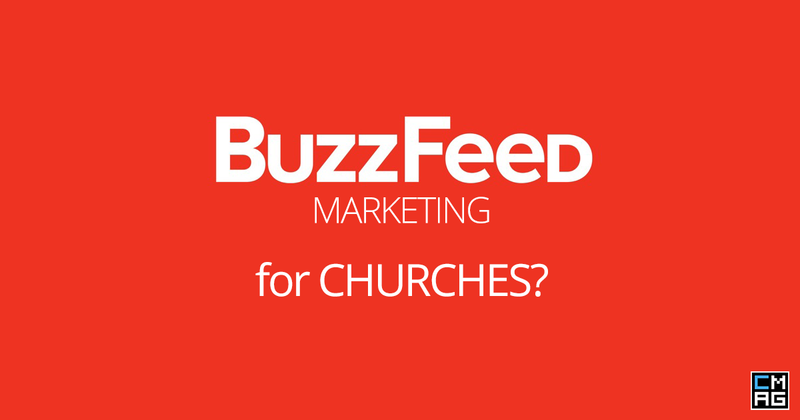 They took a step in creating a pathway to connect and engage with a generation desperate for someone – the church – to connect and engage with them. Go check out the ? Bible Emoji and the let me know your ?.